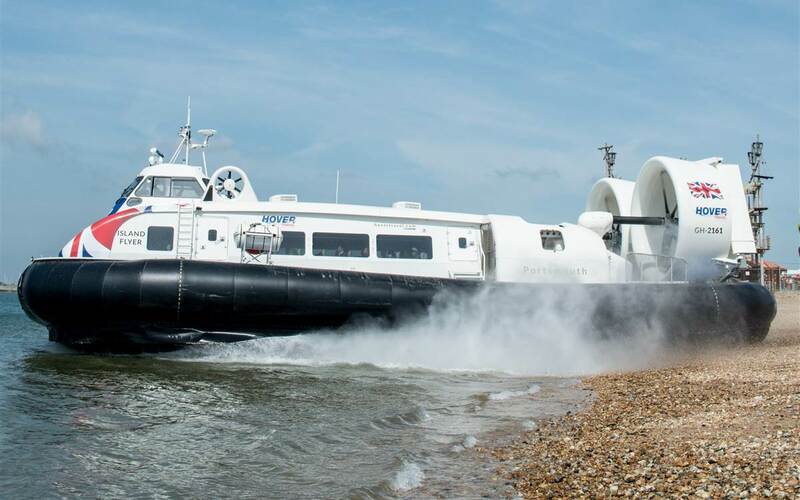 Hovertravel Ltd is the world’s only year-round scheduled hovercraft passenger service. In operation for over 50 years, Hovertravel provides a vital link for foot passengers between Ryde on the Isle of Wight, and Southsea, Portsmouth. 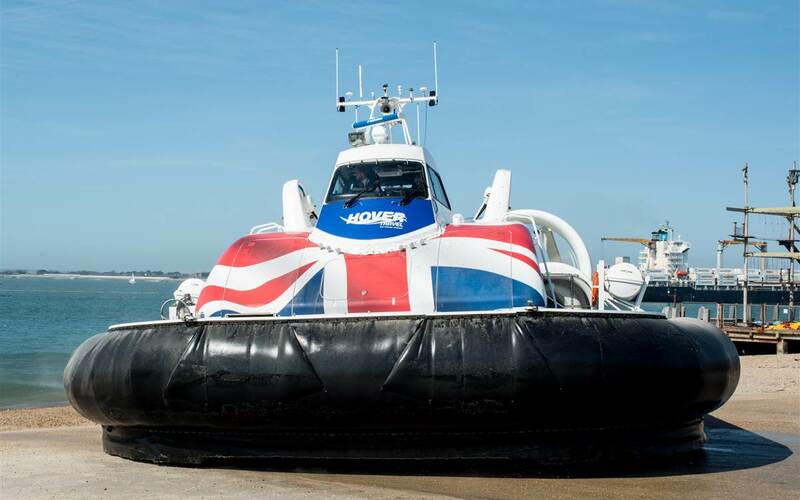 With a journey time of less than 10 minutes, the hovercraft flies customers across the Solent much quicker than any other ferry operator. Since the first pleasure trips in 1965, Hovertravel now operates approximately 70 crossings per day, carrying more than 900,000 passengers per annum. 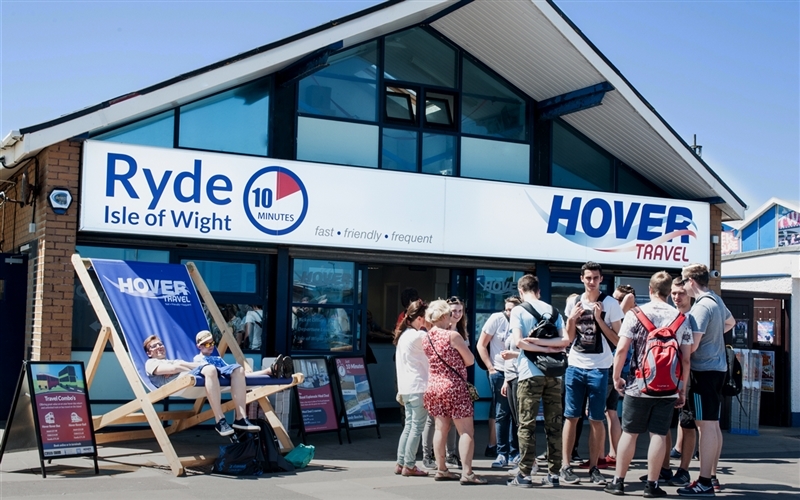 Operating later into the evening during the peak summer season has enabled Hovertravel to approach a range of commercial partners who in turn assist with creating promotional packages for Island and mainland residents. 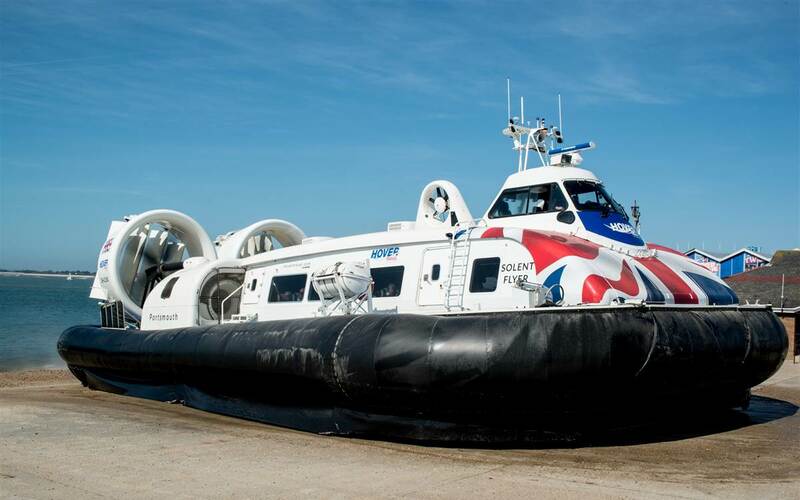 Hovertravel works with several travel partners including Stagecoach, National Express and South Western Railway offering great value combination deals for customers including their Hovertravel returns. Charters to Lee-on-Solent have become a regular summer season highlight, alongside being the official transport provider for major events such as the Isle of Wight Festival, Isle of Wight Pride and the Victorious Festival on Southsea Common. Hovertravel’s customers range from the occasional to the frequent, from the holidaymaker to the business person, and from the UK domestic day tripper to international visitors. 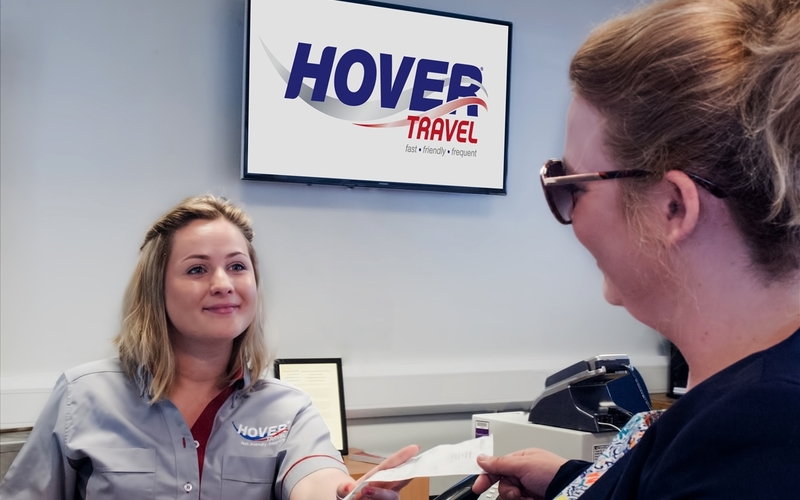 By evolving the operation to adapt to these differing customer needs, Hovertravel provides a unique experience to everyone including the person commuting to work and the international traveller ticking off another item on their bucket list. 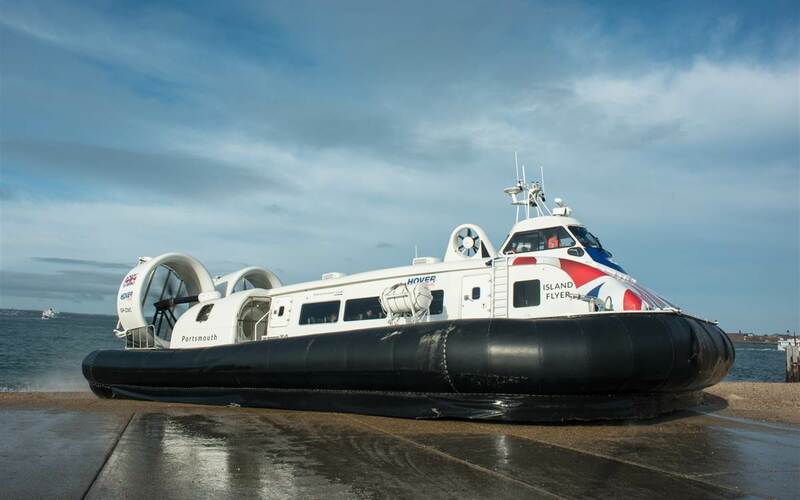 For seven days each week, Hovertravel operates an average of 450 flights with two hovercraft. The frequency of service increases up to four services per hour at commuter times in the morning and in the evening. Connections to onward travel on the mainland are very easy with the HoverBus service which takes customers to the attractions and shopping centres in Portsmouth city centre and to the rail stations. Hovertravel’s smartphone app, which tracks the craft, and shows the location of the Hoverbus, has also added push notification functionality for customers, giving them real-time insight on the status of the service. As bookings are made increasingly online, Hovertravel continues to build a highly engaged community across several social media networks.